The settings for the pile, stopping when the tied cable, also called bollard. According to the material can be divided into cast iron and cast steel. 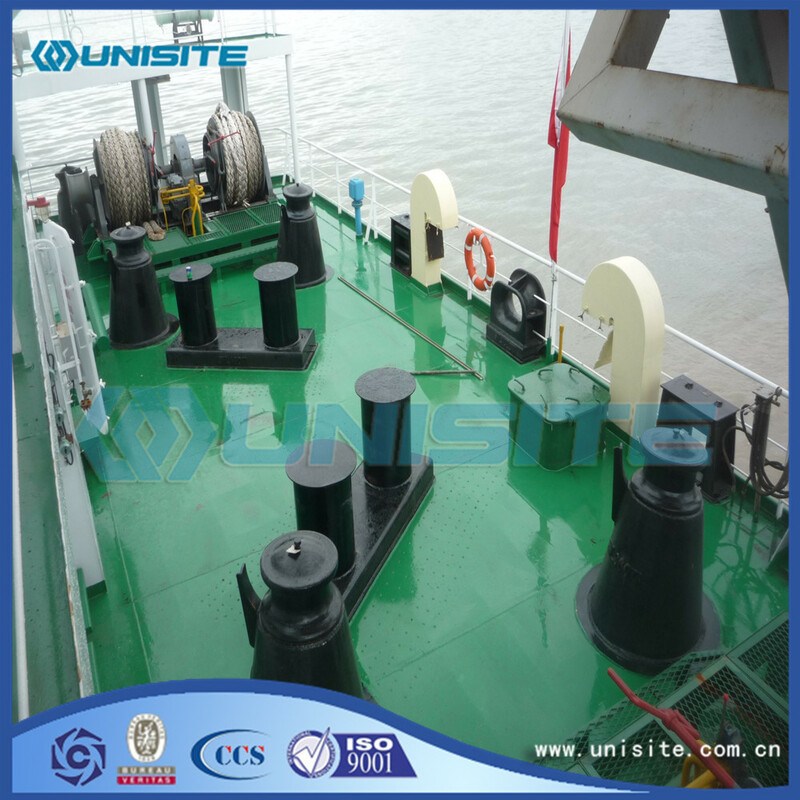 According to the shape can be divided into full blocking eaves bollard, single block eaves bollard, claw type mooring and double column bollard etc..
A Mooring Bollard is a cast metal apparatus mounted on a dock and used to make fast vessel mooring lines. 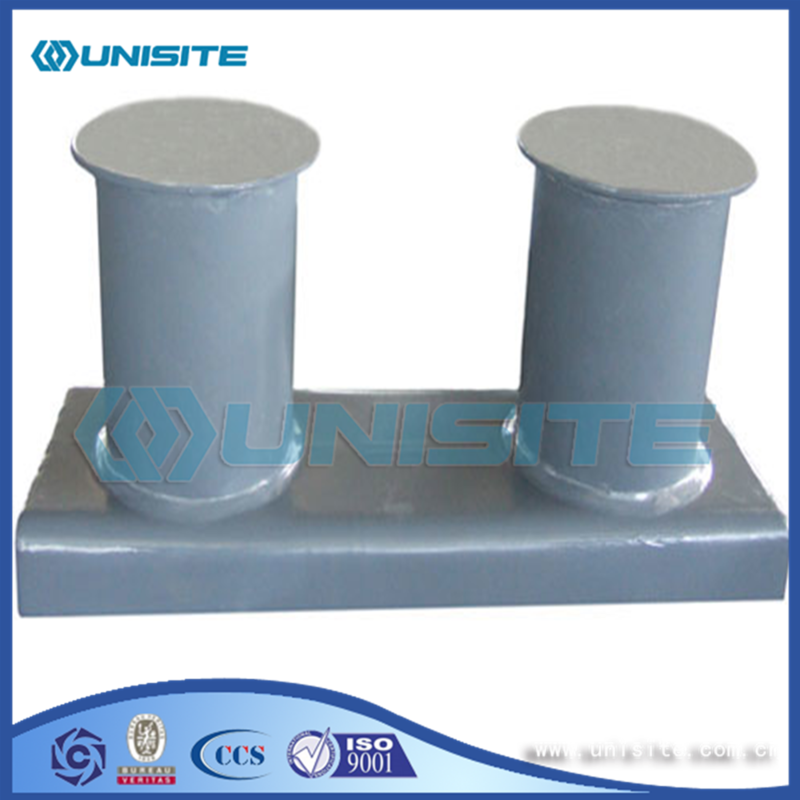 Bollards are found at container and passenger ship terminals, general cargo and Ro-Ro docks and all other types of port facility. The cast metal bollard is fastened to the dock with very long bolts. It can be made of steel, iron or gray iron, each with its own characteristics. We have the whole advantaged production equipment. We have a perfect technology system and quality control system which from initial work, to process control, to final control, forming the whole process traceability with a good command of quality and production schedule, ISO,BV certificate. A2: We have more than 10 years supplying experience for other international top contractors.Our products and service are involved in many business cases and big projects all over the world. Advantaged equipment, technology, quality, service with good price. Q3:How long is the delivery time? A3:We will delivery the cargo on the premise of quality guarantee on time according to your quantity. ISO9001-2008/CCS; BV manufacturer capability qualification. 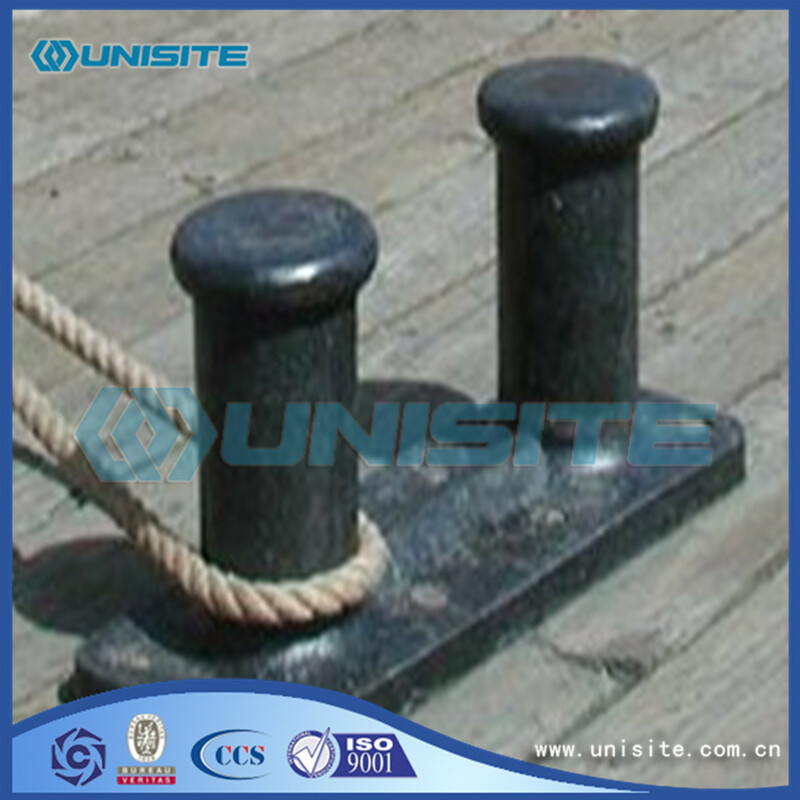 Looking for ideal Boat Mooring Bollard Manufacturer & supplier ? We have a wide selection at great prices to help you get creative. All the Mooring Bollard Marine are quality guaranteed. 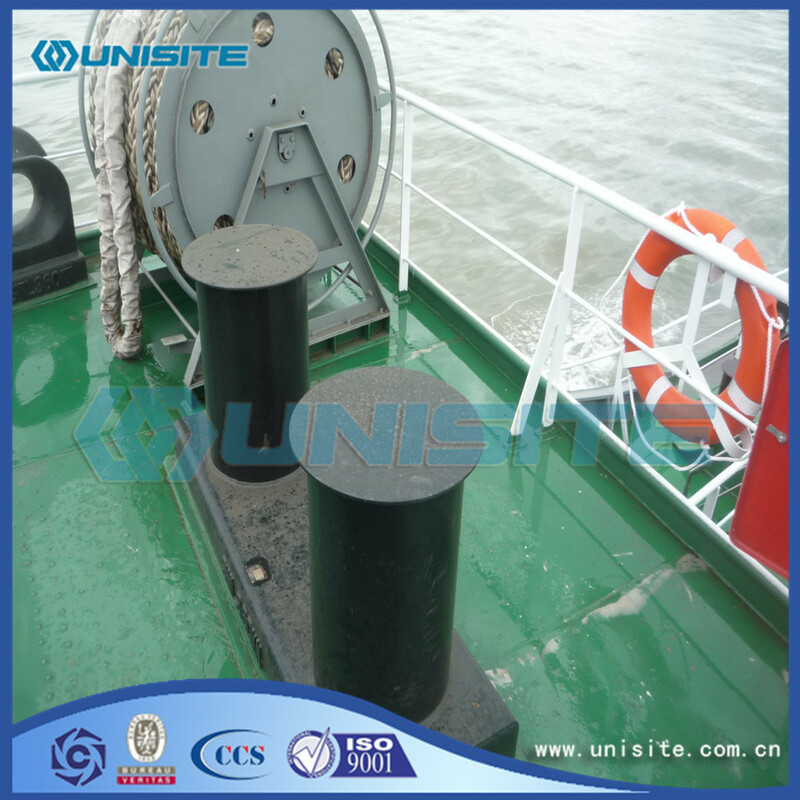 We are China Origin Factory of Steel Bollard Mooring. If you have any question, please feel free to contact us.